Our number one priority is to provide a safe and healing environment for addicts looking for an in-between home in Chicago, IL. We know that addiction is different for everyone, which is why we offer a plethora of residency options. Our apartments are all newly remodeled so that whatever choice feels best; you know that you’re going to have a place that really feels like home. With stainless steel appliances, televisions, and personalized AC and heat controls, why choose anywhere else? If you’re ready to take a step in the right direction, contact Sunrise Sober Living today. Our team is available to ensure that you’re getting a high-quality experience in Chicago, IL. 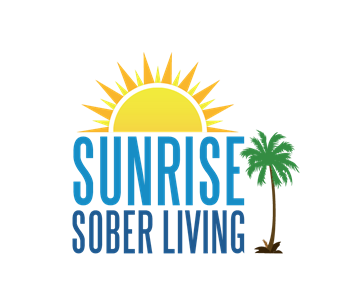 By joining the community at Sunrise Sober Living, you’re taking the appropriate steps towards a better and healthier you. Today is the day you decide to continue on your path forward and to leave the life of an addict behind. Support and encouragement are crucial, and with Sunrise Sober Living, you’ll have all of the assistance you need. I have been with Sunrise for a couple of months now, and this is hands down the best place I have encountered. Everyone is serious about their recovery and is passionately serving others on an altruistic level. I strongly urge anyone to check this place out and give themselves the best shot they can in Sober Living.